Over my years of playing golf it never really occurred to me that golf equipment was such a major factor in the game of golf especially today’s game, this golf instruction post will hopefully shine some light on the areas that sometimes golfers are too embarrassed to ask when they walk into the pro shop or golf store! When I first picked up a golf club the woods were really made of wood and the irons had such a small hitting area we all felt that we were all playing with ‘blades’ of some kind! With today’s technology golf equipment can basically be purchased to do whatever you want it to do – During Golf Instruction ‘Do you want to hit the golf ball 300 yards with a little draw and less spin’? 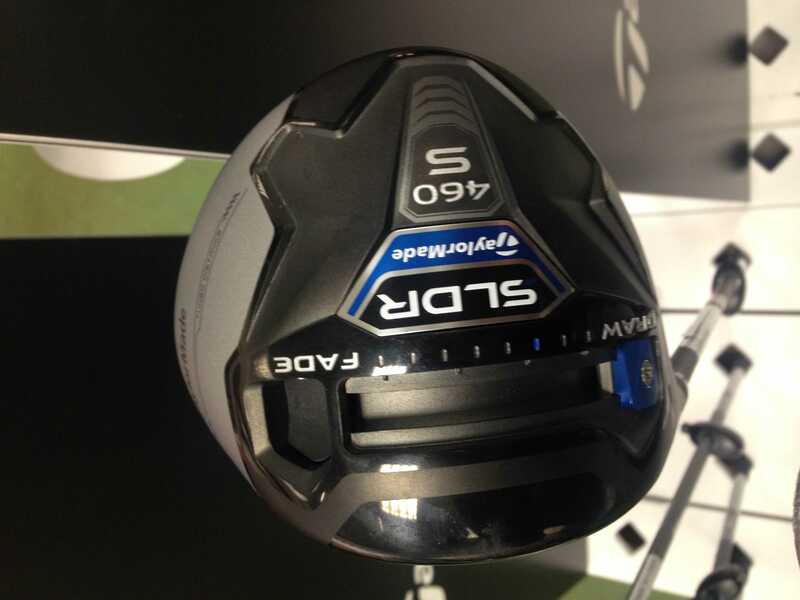 Then there is probably a driver and golf ball combination that can actually do it for you. With the equipment today like the TaylorMade and Callaway Drivers you can choose between a regular or stiff shaft being the most common so that the shaft suits your swing speed, the majority of golfers tend to pick up a club and have a few hits on the range with it and then decide to buy it, this is a most common mistake when buying a club, it’s worth getting your club professional or local golf store pro to check out your swing speed then get recommended the shaft that suits your swing. Once you have got your shaft sorted it out it is then like an Aladdin’s cave of what to choose for the big-hitting bit of the driver or commonly called the ‘clubhead’, with weight adjusters on the sole of the club, loft adjusters for the face of the club and whether you want to set the face open or closed – it can all sound very daunting. 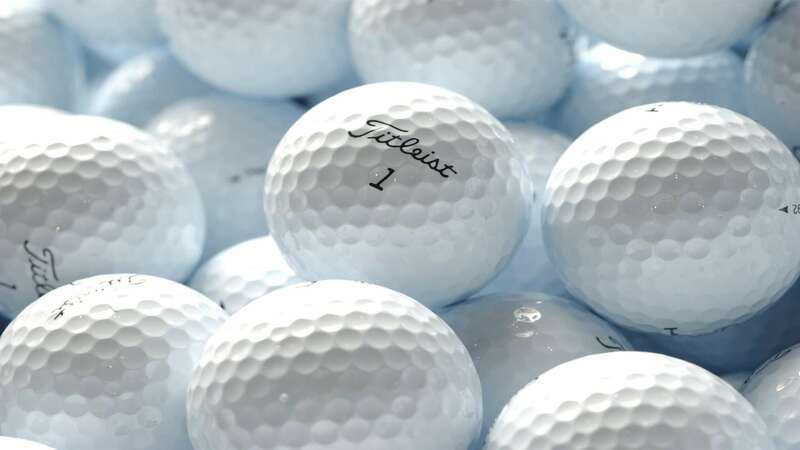 It is, without doubt, there are many golf manufacturers in the golf marketplace, from Nike, TaylorMade, Callaway, Titleist, Mizuno, Ping etc that can all offer you what you want in ‘specs’ but I believe in the end its what feels better or most pleasing to the eye when you are addressing the ball – but one thing is for sure if you hit any of these makes out of the sweet spot of the ‘clubhead’ the ball will fly higher and further compared to equipment even manufactured 5 to 10 years ago. Now that we have got the driver sorted with the correct shaft, weighted correctly, the angle of the face and the correct golf instruction we can now start getting ourselves ‘suited’ to a golf ball that will help our game not hinder it! When I first started playing golf many moons ago we only really had two choices, a hard or softball, the hardball being a surlyn or balata ball being a softball, you knew the difference, the surlyn hard cover golf ball sounded like you were hitting a rock with a wok frying pan and the balata if you didn’t hit it correctly or had one visit to a bunker it was finished with, cut up or even looked like an egg with the top cut off, plus to make it all worse most of the balls discoloured very quickly! You might also like to look at our recent post on the ‘The Golf Grip’. Now fast forward and we are now in the 21st Century where we are spoilt for choice of balls, extra spin, no spin, soft feel, higher ball flight, soft landing, great for distance, great for short game around the green, loft, trajectory, the list is endless – Pro V’s, Velocity, NXT, Warbird, PD Soft, PD Long, SR2, DX2, all being specific brands but these being the short version name of the ball, but as you can appreciate lots and lots of balls to choose from. I was always a Pro V fan for many years until my friend through me another make of ball and said ‘try that one I got it on a corporate golf day’, me being ever the pessimist I thought what difference does a ball make – how wrong was I – My natural ball flight has always been a right to left subtle draw and always felt that the Pro V gave me the distance and the feel around the green that I needed, so I just played with that make of ball, until some days when the wind blew from right to left and I got a bit quick on the swing trying to steer it into the crosswind and end up ‘pulling’ the shot ( most people would call it a snap hook ) and found myself in trouble a couple of times a round. So rewind back to the ‘Corporate’ giveaway golf ball my friend gave me and I gave it a whirl against my better wishes. I stood up on the tee with a 3 wood for a drive on the next par 4, aiming down the right of the fairway and waiting for my draw to come into play and it just stayed straight, next hole I set up right of the centre of the fairway and again the ball stayed straight. This went on for the remainder of the round until I was eventually set up for the middle of the fairway and low and behold all my shots were staying straight and no sign of the draw, I must say that I had never read into the ‘ifs and what’s’ that today’s modern golf ball can do and I was totally won over by trying a completely different ball with far better results. I am not saying that a Pro V is not a good ball I am just saying that the Pro V doesn’t suit my ball flight and golf game, so I now include in my golf bag an assortment of different golf balls to suit whatever weather conditions are thrown at me, I might not be a pro but I now have additional ‘ammo’ in the bag just in case. So in ending, when you got to see your local golf professional don’t just ask to be fitted out with the correct shafts and heads, go one further and ask to be fitted up for a golf ball too, bear in mind if he is fitting you with the clubs it’s not a big deal to have an assortment of different balls to use at the same time, I think you will be pleasantly surprised as I was. Also, in finishing I should add that I still keep Pro V’s in my bag and have added the Titleist ‘Velocity & NXT Balls’ plus the Srixon AD333 ‘Soft’ to compliment my assortment.